I know it’s a book blogging rookie mistake but I genuinely didn’t know that Richard Madeley had entered into the world of novel writing. Yeah, I knew all about Richard and Judy’s Book Club; I even knew that Judy had written a book or two. 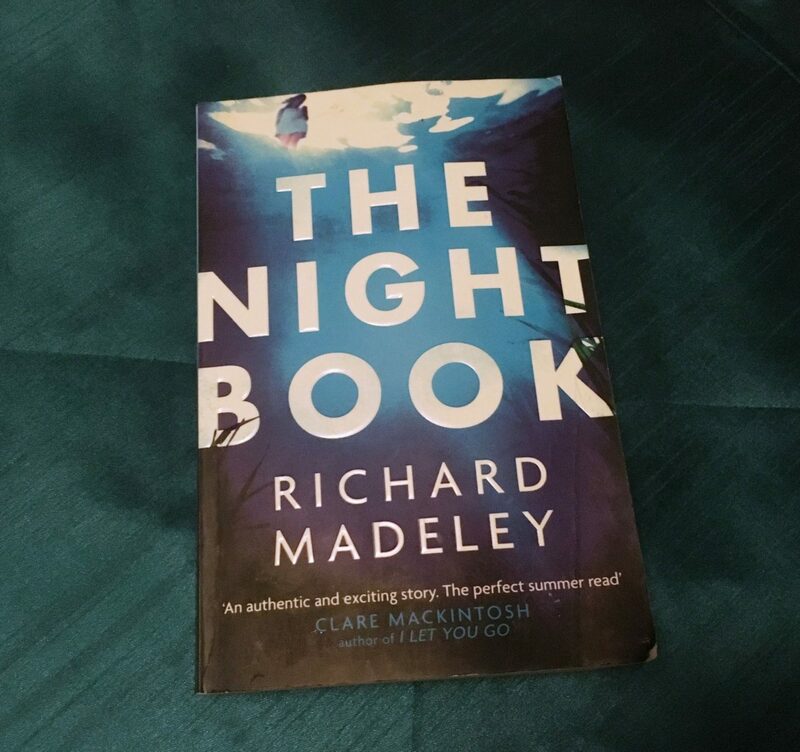 So I don’t know why I was so surprised when Holly announced that she had chosen Richard Madeley’s The Night Book as the next book for us all to read. But when Holly read the synopsis of the book to us I was intrigued and excited to start it. The Night Book is set in the Lake District during the legendary summer of 1976 when the UK experienced an unprecedented heat wave. As the central character Meriel Kidd writes her secret diary, people swimming in the lakes are mysteriously drowning due to the water’s reaction to the heat. Meriel is introduced to us as the “famous, award-winning, feminist agony aunt, with her own weekly radio show and column in one of the more upmarket Sunday tabloids. 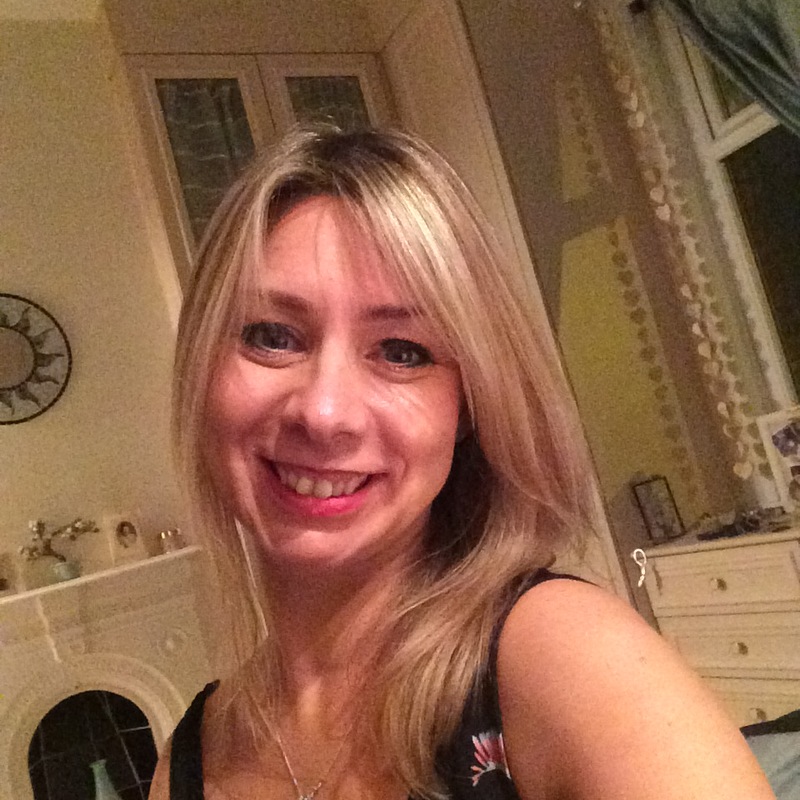 The expert on standing up to abusive men and cutting control freaks and bullies down to size.” Meriel is beautiful and glamorous. She also hides a secret from her fans; she is an abused wife. Seb Richmond is the charismatic reporter that breaks the story of the mysterious drownings. New to the Lake District FM’s news team, all the women at the radio station fancy Seb, including Meriel. The attraction is mutual, with Meriel and Seb falling in love. And so when Meriel sees her opportunity to get out of her abusive marriage, she takes it. Hence you would think that The Night Book would be a page-turning thriller. But for me unfortunately it was not. I found the characters stereo-typical cliches; too beautiful and stylish to be authentic. I often forgot that I was reading a story set in 1970s Cumbria; rather I felt I was more in the world of a cheesy 1980s soap opera. I was not alone in thinking this book to be cheesy. Claire commented that she found Meriel and Seb falling in love at first sight and being a perfect match annoying and unrealistic. She also forgot that the plot was set in the 1970s which she felt Madeley could have made more of. However Claire did say that she quite liked The Night Book, saying that it was an easy read. As a group we all seemed to have a dislike for Meriel, with Hazel saying that that she didn’t particularly like either of the main characters. However we all had a very interesting moral debate about what we would do if we were in a similar situation to Meriel. I was glad when I finished this book as to be honest I found it tiresome. Sorry but I don’t think I’ll be picking up a Richard Madeley book any time soon.